JOAN BRAMA a.k.a. Dj Bitman / Bitman & Roban / Latin Bitman / Ritmo Machine / RVSB. 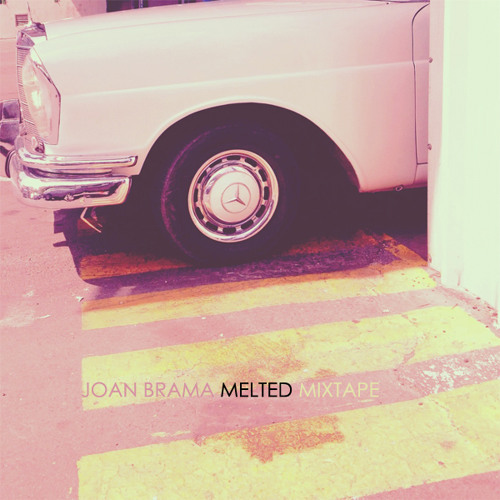 -"Melted" Mixtape- 2013 - 94' mins. of House Music recorded live. LUV. Great mix! Your song Shine off of Fuerza Chile was classic, I loved that track, wore it out!